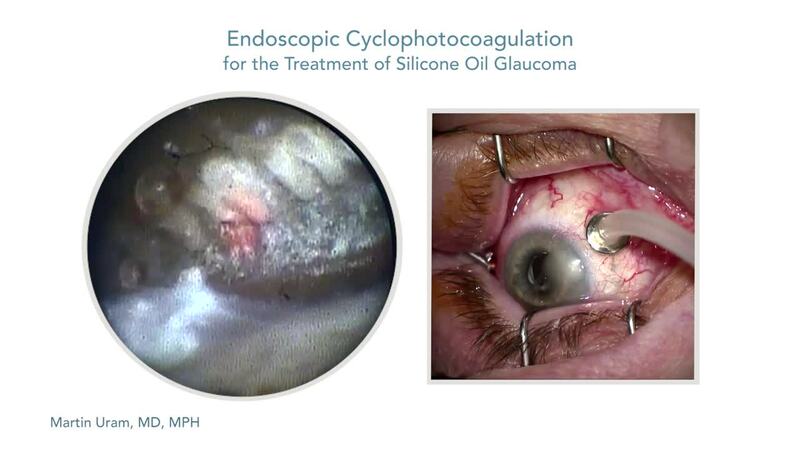 Silicone oil is often used as an intraocular tamponade, but it can cause secondary glaucoma. 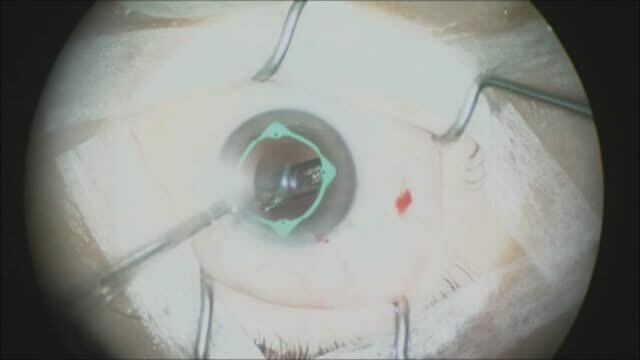 This condition can be managed with a drainage implant or with endoscopic cyclophotocoagulation (ECP). 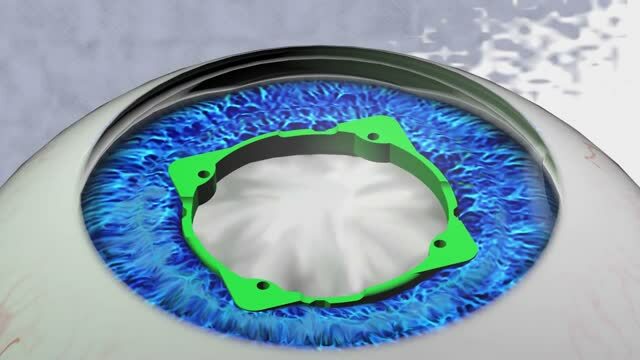 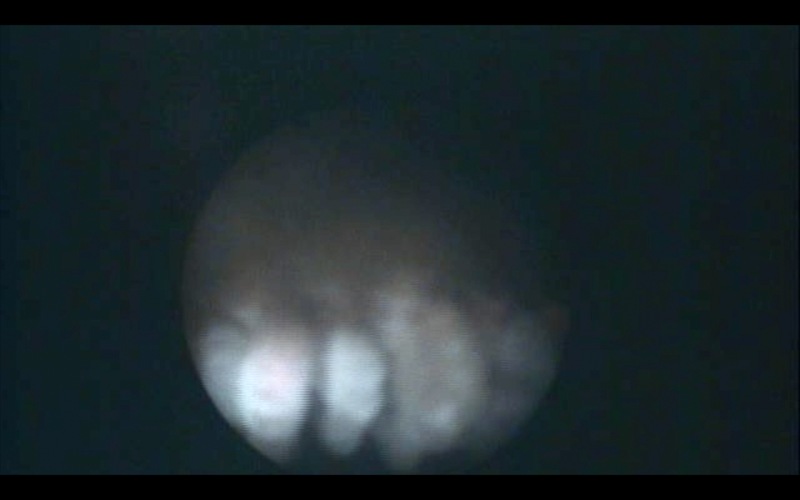 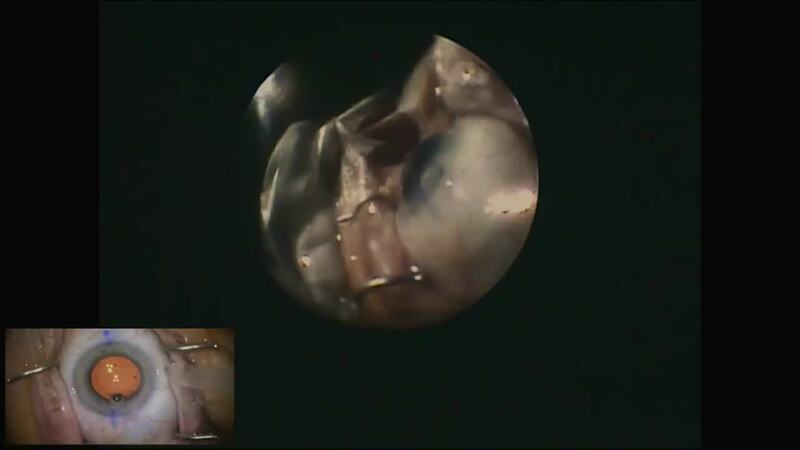 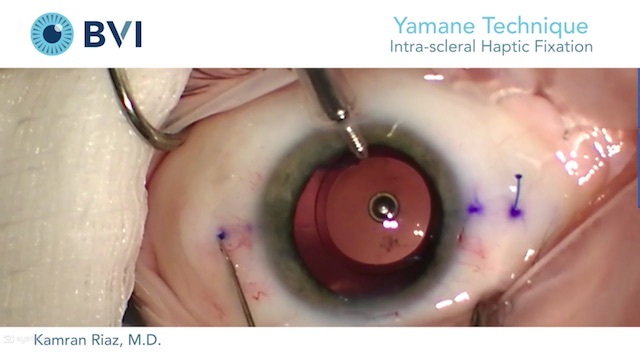 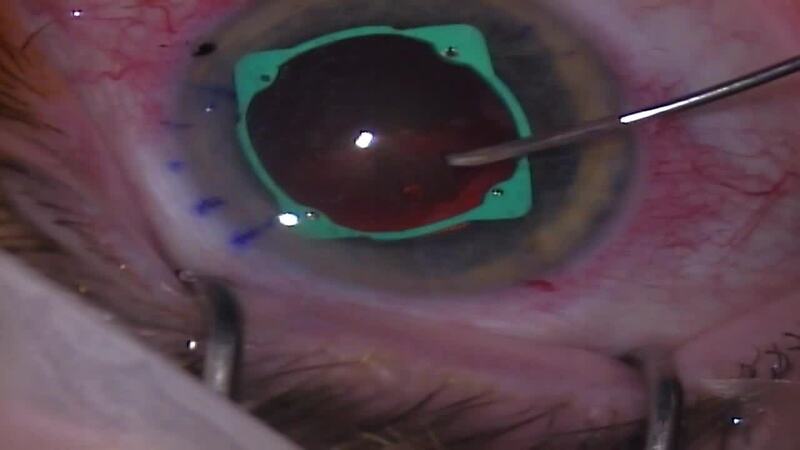 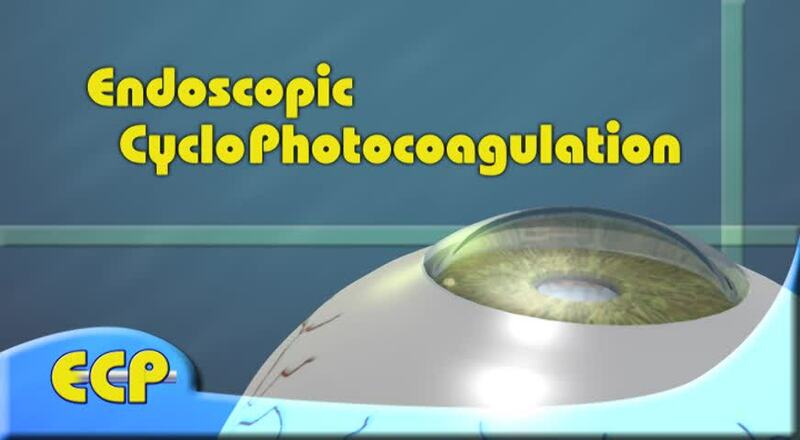 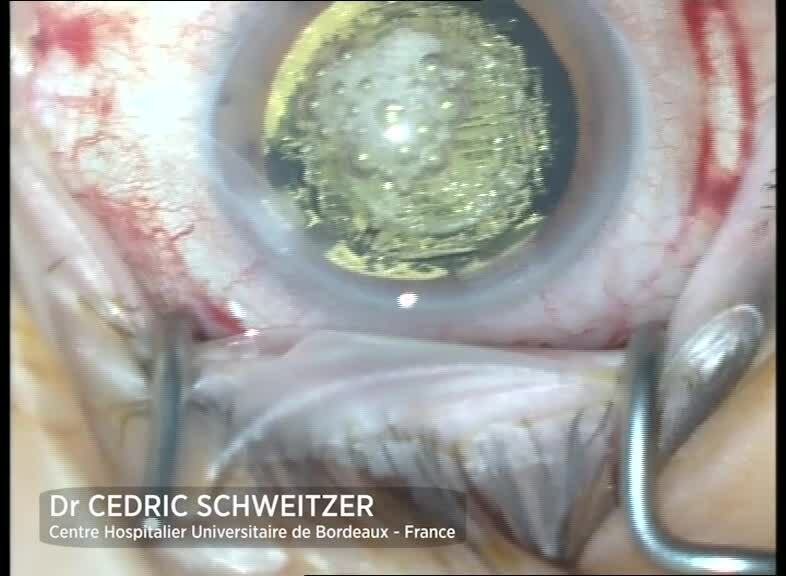 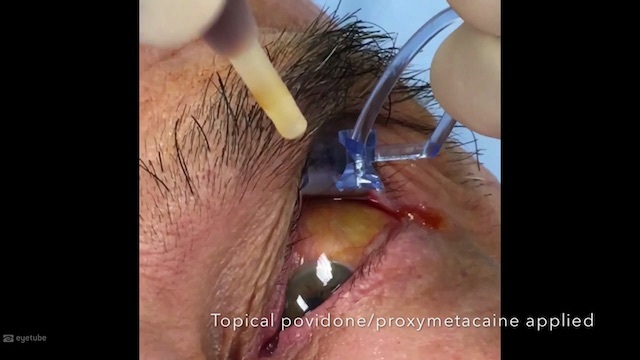 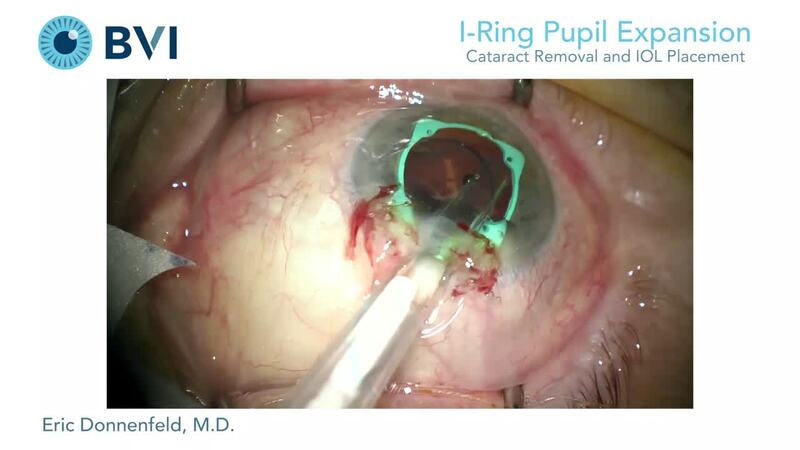 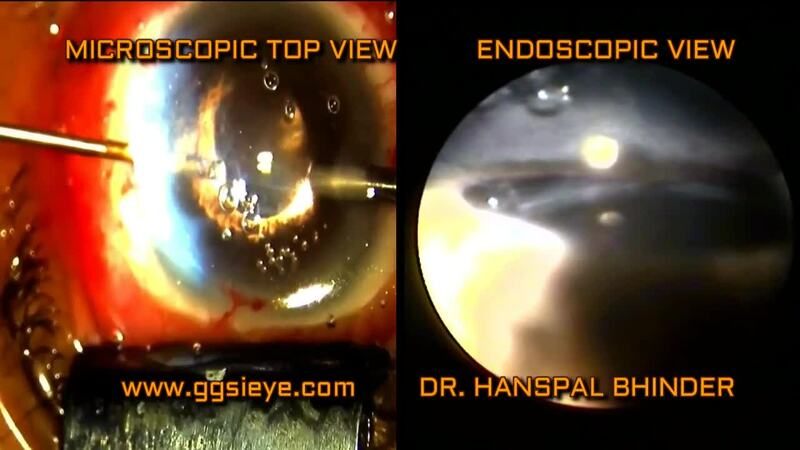 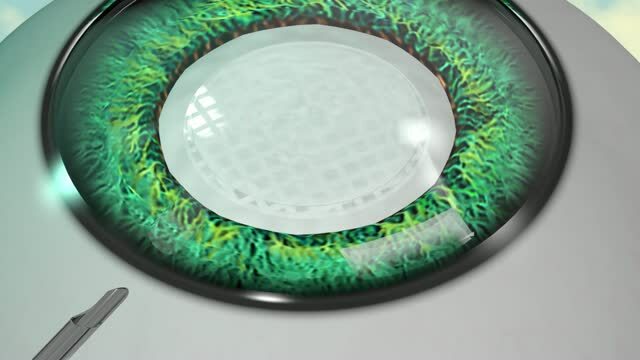 This video case of silicone oil glaucoma treated with ECP can help illustrate some pearls for surgeons interested in adopting this technique.